My colour result is darker than I expected. Why? Home » Blog » My colour result is darker than I expected. Why? Aah, the surprise darker colour result. We do wish it didn’t happen, and that all colouring outcomes were perfect representations of their particular colour, but, alas, it doesn’t always work that way. Why does this happen? Why do some clients get a darker outcome than the pics and description? Let’s delve into the dark side. 1. Your natural hair colour. That’s the hair colour at your roots, not the mid-section or lengths of your hair. We need to get a little real about hair colour and colouring outcomes. If you have dark brown hair, you can’t just pop a medium blonde in and reinvent yourself. Nope. Our colour and developer will achieve 2 levels of colour change on your natural hair colour. A lighter coloured used on top of previously coloured darker hair will not achieve a lighter colour result because lighter permanent colour can not lighten darker permanent colour. It may even darken your colour further. If you want significant colour changes then it is best that you go to a professional who can manage the process and ensure that your natural colour tones and the colour product don’t combine to reveal unwanted green or orange reflects. That’s what they do, so please, if you are after significant colour changes of more than 2 levels, see a professional. 2. Hair porosity. Your hairs porosity refers to how much moisture it can retain. 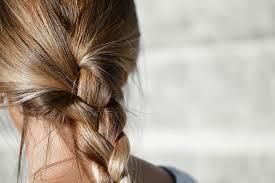 Grab one strand of hair, hold it from the end and run two fingers up it towards your scalp. Feel anything? If you felt any ridges or bumpiness, then you have porous hair. Hair which has been bleached, repeatedly coloured or exposed to excessive heat, sun and salt water can become weaker and more porous. Some people naturally have very porous hair without additional environmental factors affecting the hair. These factors or treatments affect the integrity of the hair cuticle and create gaps or tears in the cuticle of the hair, which then lets moisture move in and out of the hair. Grey hair or frizzy hair is also highly porous. 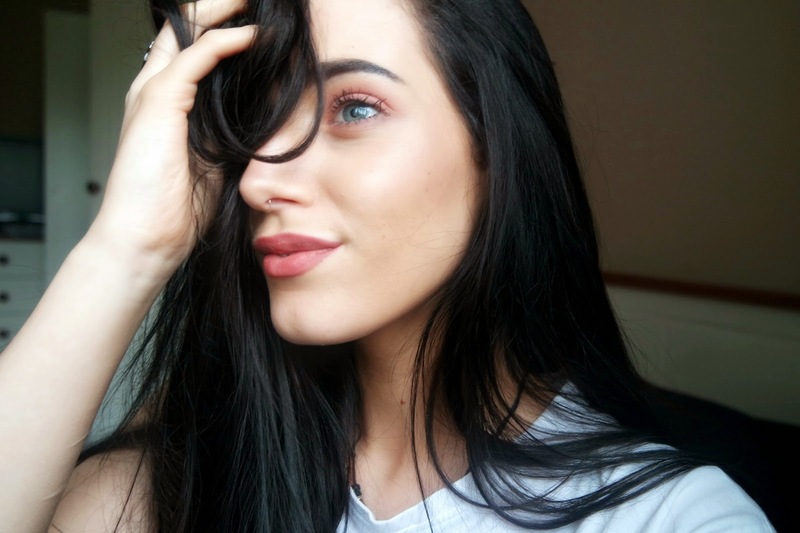 Highly porous hair will absorb and retain more moisture and also more rapidly dry out and hair colouring processes can be uneven or faster because the hair locks on to moisture in the hair colour and more rapidly absorbs and processes the colour, which can result in darker colour outcomes. 3. Hair thickness. 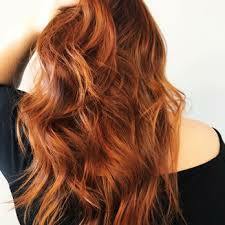 The finer your hair is more susceptible it can be to damage and to over-processed colour results. Thicker hair can be more resistant to colour processing and it take more colour product or processes to achieve desired colour results. 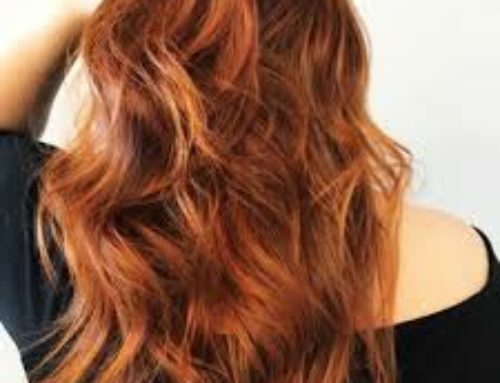 So, if your hair has been repeatedly coloured or processed, and/or is quite fine, then you are likely to get a darker colour outcome than you expected. Understanding your hair porosity, history and thickness can lead you to fast-tracking your home colouring skills and results. If you have highly porous hair, then you could trim the processing time a little, or at a minimum do not extend the processing time. We always suggest to select a colour at least one level lighter than your colour goal and if you have highly porous or processed hair then we suggest selecting a colour which is 2 levels lighter than your colour goal. It is always easier to add colour depth by choosing a darker shade when you recolour, and it is always trickier to remove colour, so this is a good rule of thumb with all colour selections. So, slow and steady wins the race. Keep in mind that your hair is not a clean slate on which you can impose your colour wishes like a blank canvas. It has a history, a texture all of its own and it will respond to colour differently compared to someone else using the same colour product. When in doubt, opt for the lighter colour selection to avoid darker colour outcomes. It is easier and add colour when you next recolour than to remove colour.